Pat was brought up in Greenock and his initial education in piping was through the Boy Scouts. 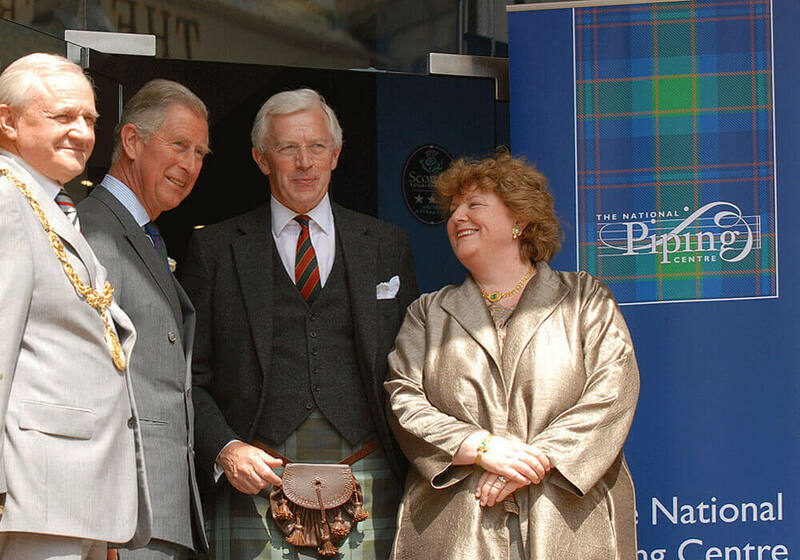 He was also taught piobaireachd by Pipe Major Donald MacLeod MBE through the Royal Scottish Pipe Band Association. The bulk of his piping experience has been in the pipe band world with the Glasgow Skye Association. He is currently a member of the Johnstone and District Pipe Band.